Intelligent pressure sensors ZET 7012 and ZET 7112 have been included into the State register of measuring instruments (№55763-13). Development and production start-up of new universal measuring modules of ZET 7Х80-I series. 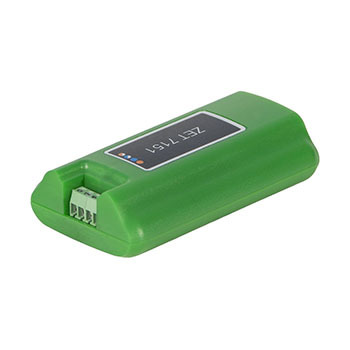 Digital Accelerometers ZET 7051, ZET 7151 have been included into the State Register of Measuring Instruments (№54890-13). 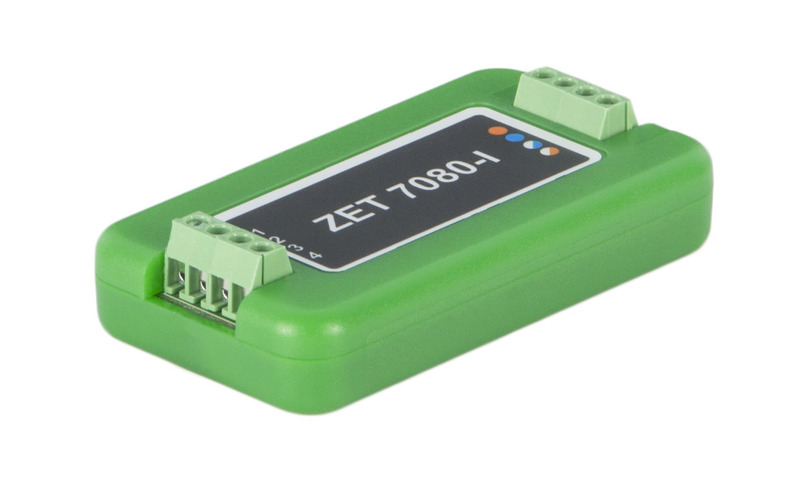 Electrical circuits control module ZET 452 has been included into the State Register of Measuring Instruments (№54884-13). Development and production start-up of digital hydrophones ВС 314. Development and production start-up of new intelligent sensors ZET 7051 and ZET 7151. CU CU TR 012-2011 “Customs Union technical regulations. On the safety of equipment operating in explosive atmospheres.” for intelligent pressure sensors ZET 7012 and ZET 7112. ZETLAB Company Quality Management System (QMS) has been registered in Federal Certification system of space engineering. Intelligent sensors ZET 7110, ZET 7111, ZET 7020, ZET 7120, ZET 7021, ZET 7121 have been included into the State Register of Measuring Instruments (№ 52802-13). Main application spheres of ZET 7010 and ZET 7111 are as follows: relative deformation measurements (for static and dynamic measurements). ZET 7020, ZET 7120, ZET 7021, ZET 7121 are used for temperature measurements. We invite you to participate in our Webinars, which are performed by specialists from ZETLAB Company. We invite you for training courses which will take place on March 20-22, 2013, at the office of ZETLAB Company. New amplifiers, matching devices and reversible hydrophone.